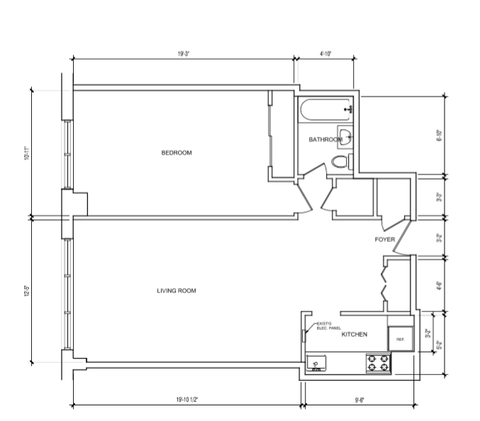 BEAUTIFUL EXTRA SPACIOUS ONE BEDROOM! MIMOSA OPEN HOUSE 10/23 11:30-1pm. 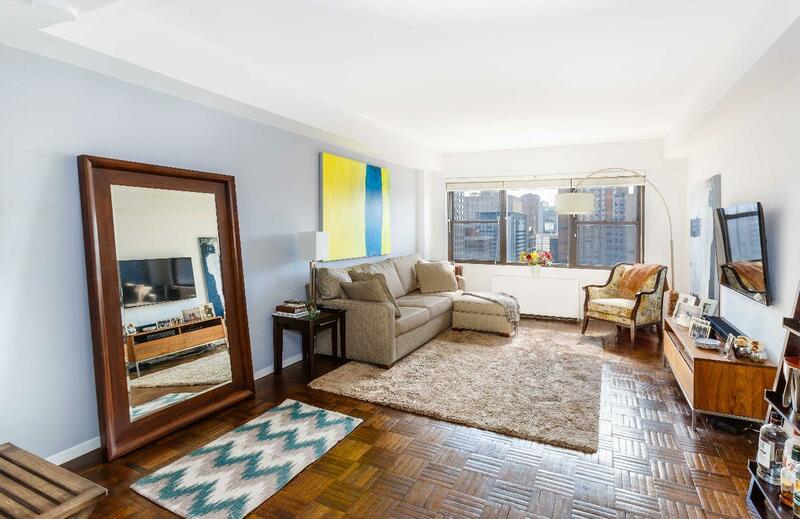 Welcome to this beautiful, large one bedroom, one bathroom apartment on the 17th floor. Featuring open unobstructed Eastern views, excellent light and serene peace and quiet located on a high floor. The oversized rooms, large windows and high ceilings give the apartment a wonderful open feel. 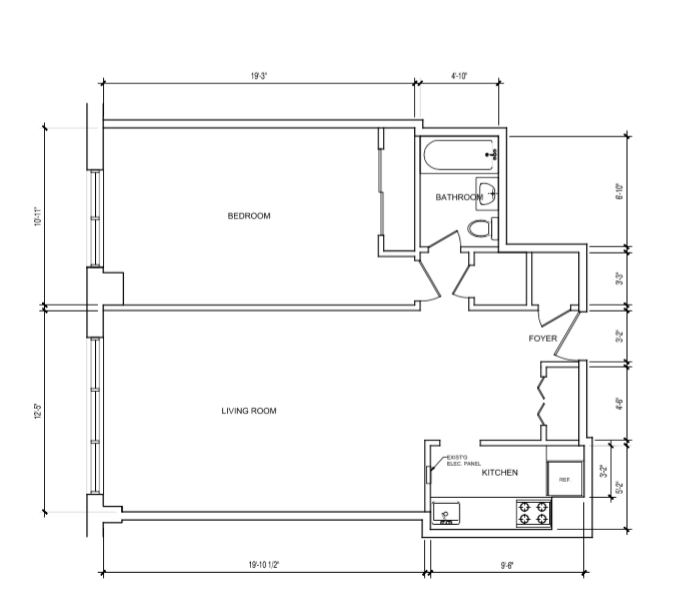 Hardwood floors throughout the living room. Newly carpeted bedroom. New California closets providing extra room for all of those new purchases. 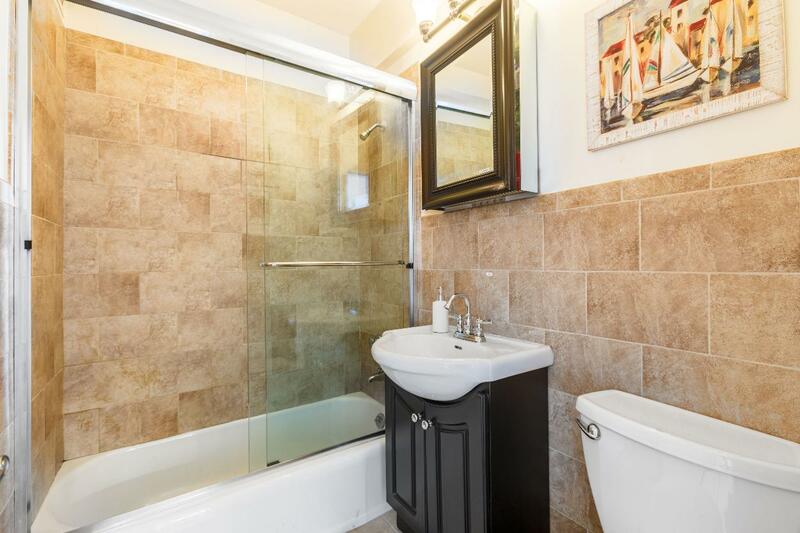 Recently renovated spacious bathroom. Steps from Madison Square Park, Gramercy Park, multiple Citi Bike docking stations, train lines and numerous neighborhood amenities and great restaurants. Easily accessible to anywhere in the city. 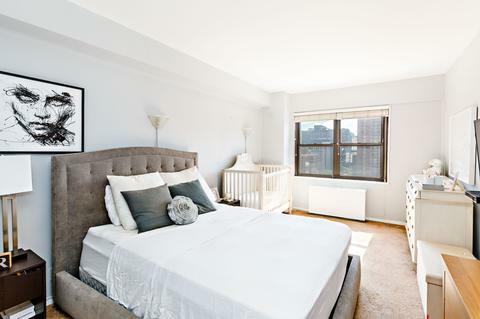 The Peter James is a full service, 24-hour doorman building located in the highly desirable Gramercy North. The building is in pristine condition with a just-renovated lobby and hallways, resident super, laundry on alternating floors, package room, garage and bike storage. 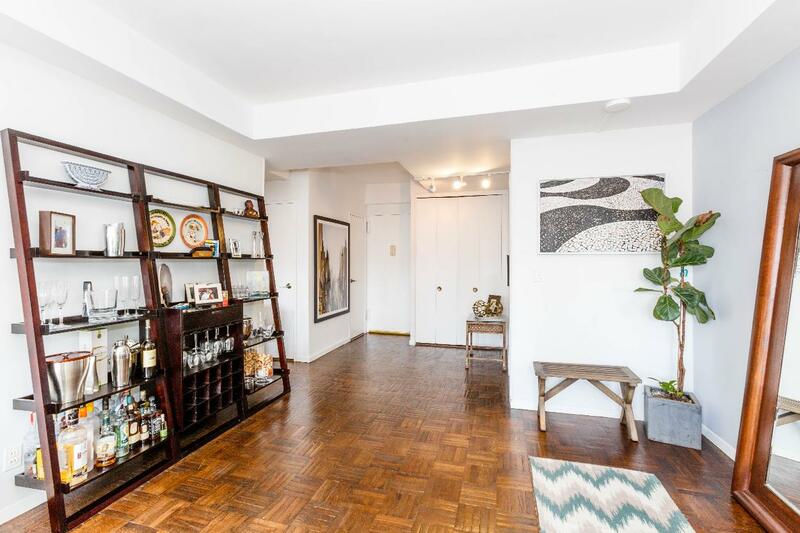 A highly attentive staff and a charming planted roof deck with spectacular views of the entire city including the Chrysler Building, Empire State and East River. Pets are welcome! Co-purchasing, guarantors, pied-a-terre and sublets allowed.